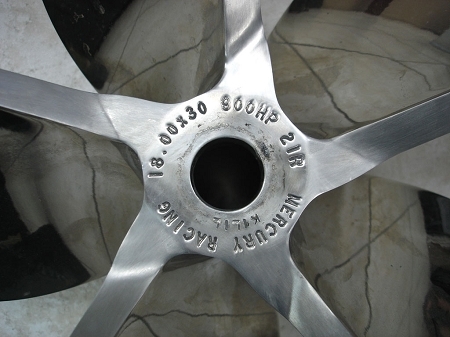 Mercury Racing 900HP, 18 X 30 Five Blade, CNC, 21° Rake. Trade in your existing propellers or other parts towards this set. If they do not deliver the performance you expected...we will send you a different set, all you have to do is pay the freight. 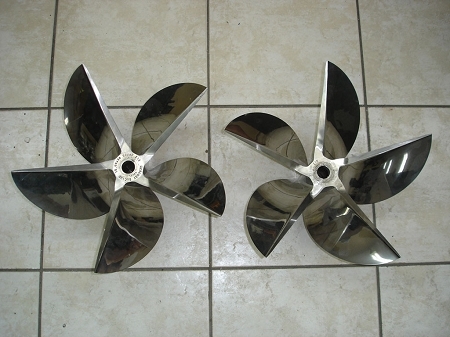 Cobra Power has the largest selection of propellers in stock, ready to ship.